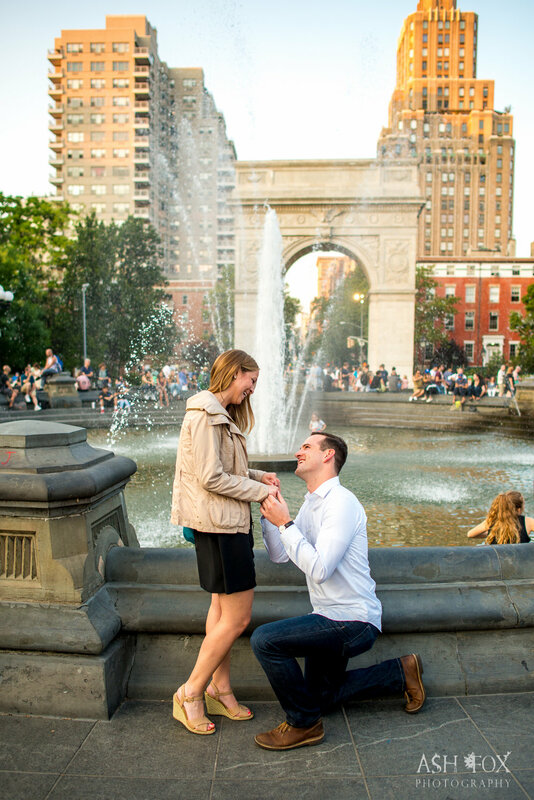 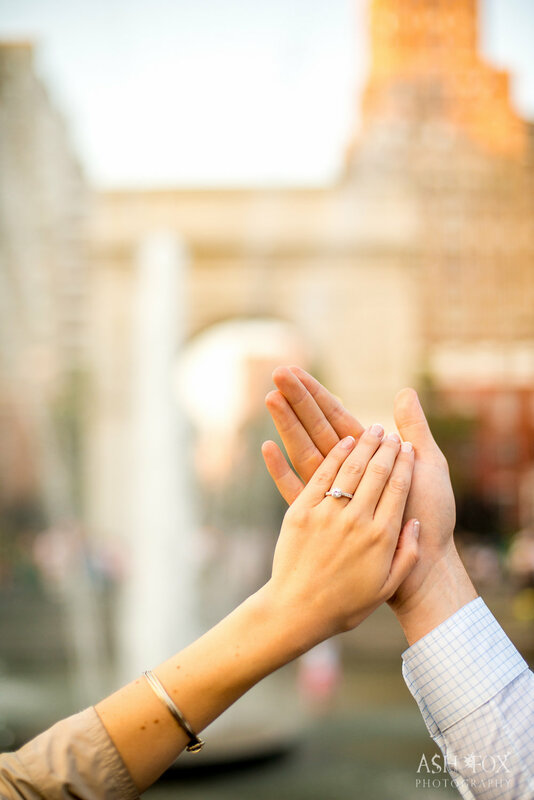 Katie + Scott A New York City Surprise Engagement! 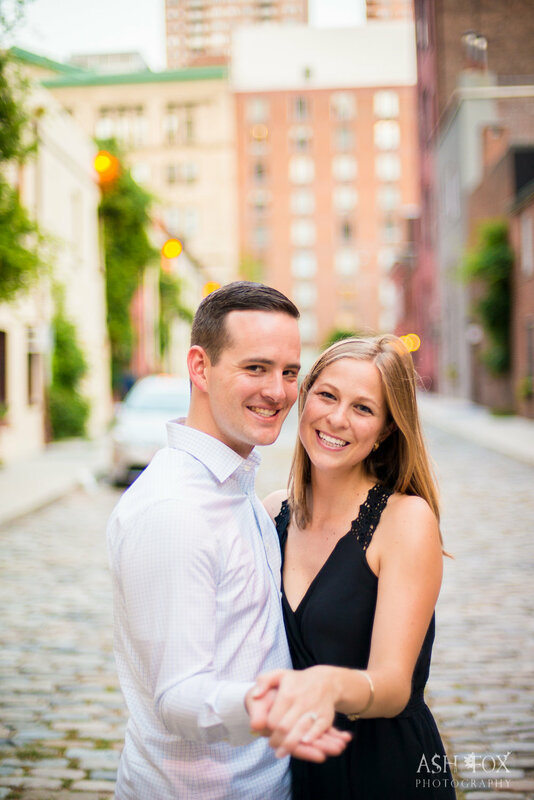 We are so thrilled to be helping Katie & Scott with their Fall 2017 wedding! 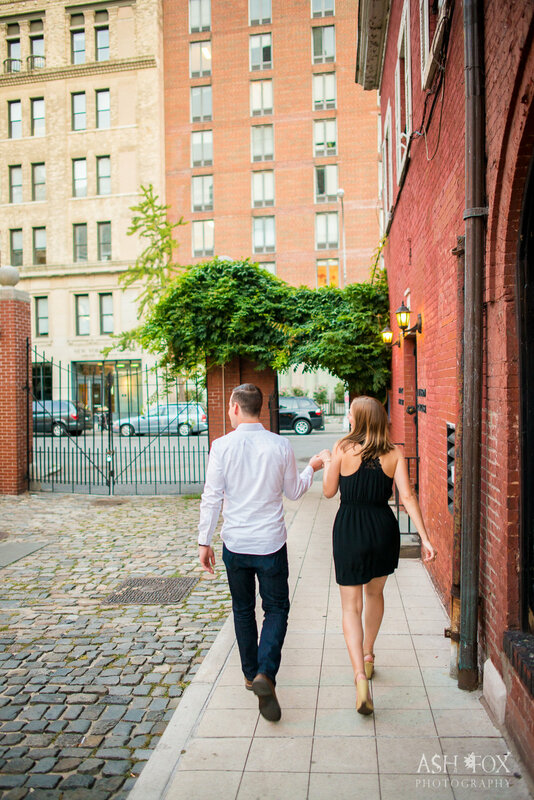 We LOVE that Scott surprised Katie by having a photographer at their engagement to capture these stunning shots below! 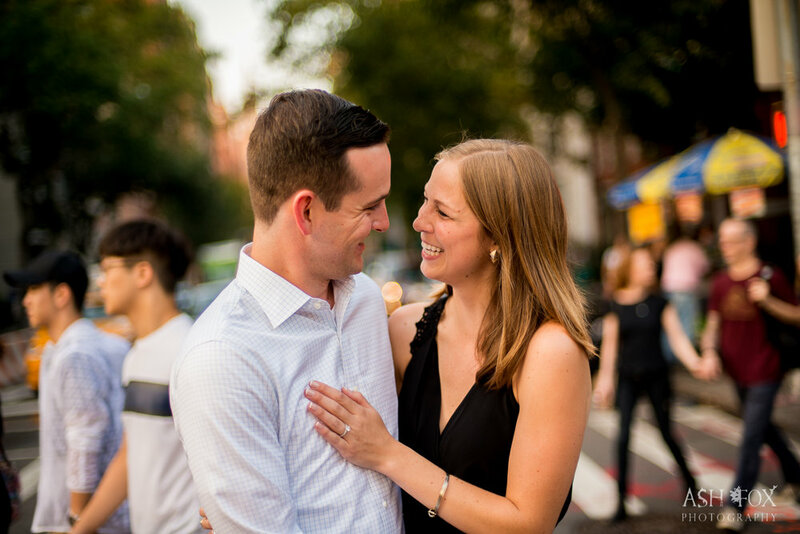 Ash Fox Photography did a great job helping Scott make this wonderful surprise happen!